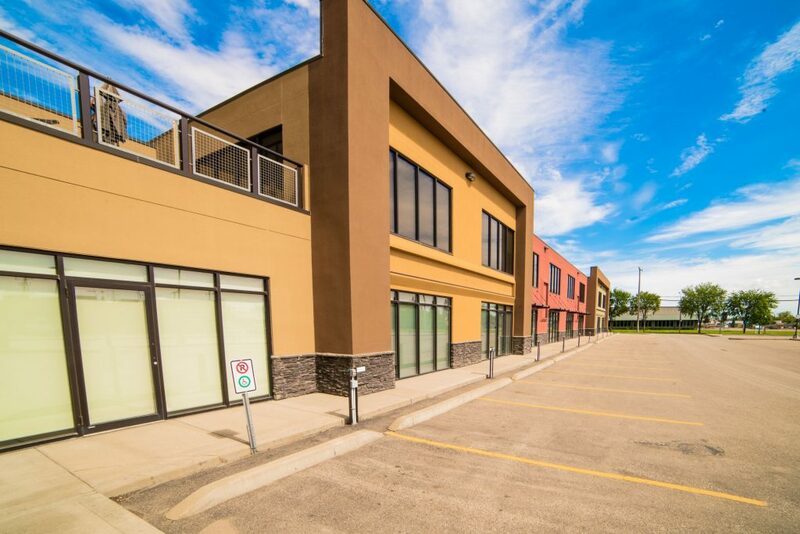 North 48 Commercial Centre is a two-building Class B office property constructed in 2008. 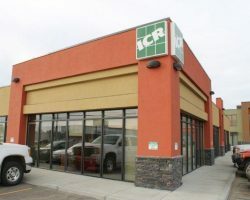 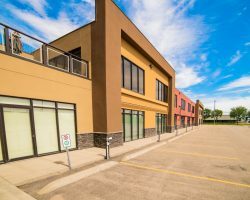 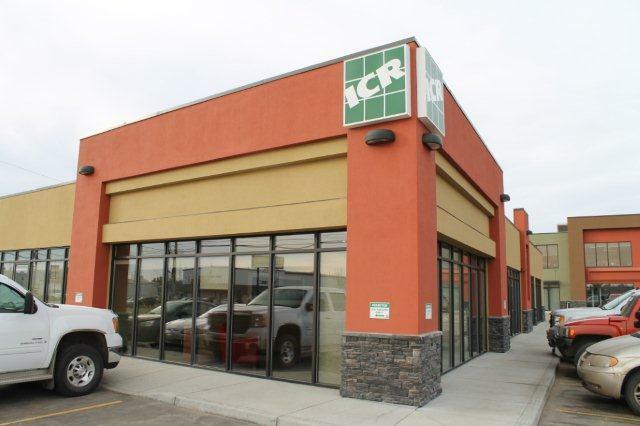 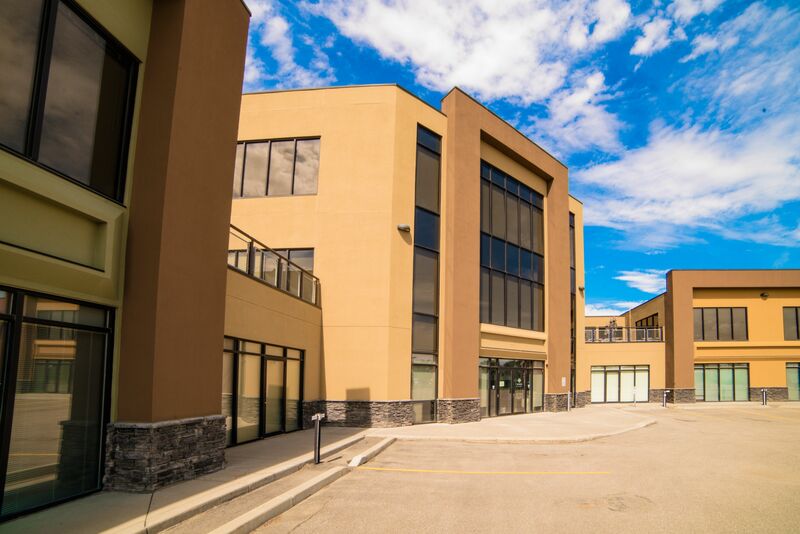 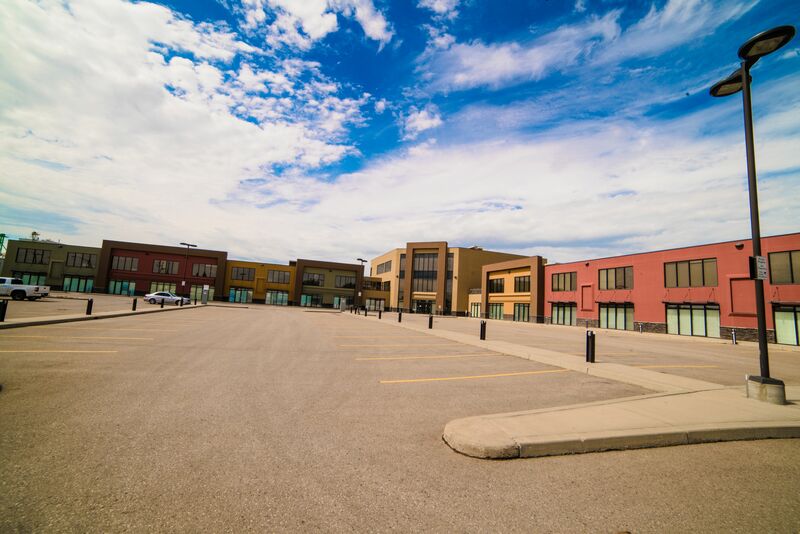 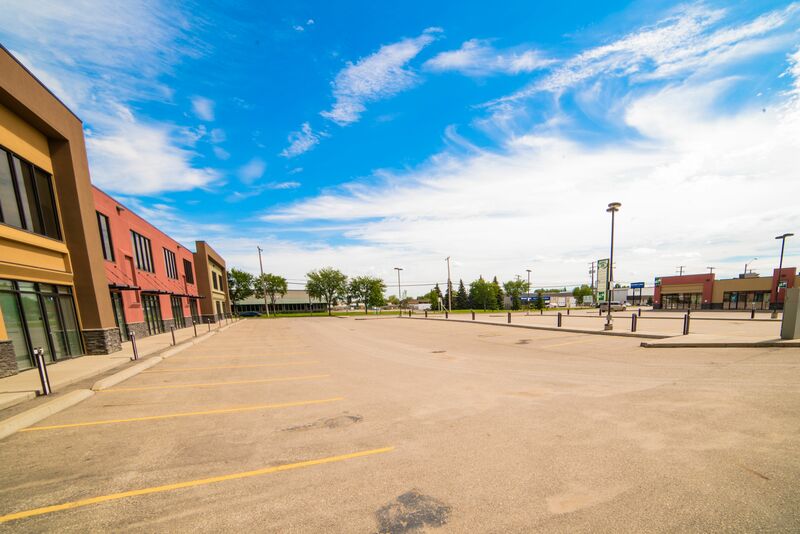 Located in a prominent industrial area of north Saskatoon, the property provides convenient access to major thoroughfares and is in close proximity to the downtown core. 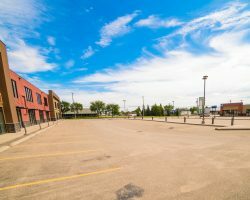 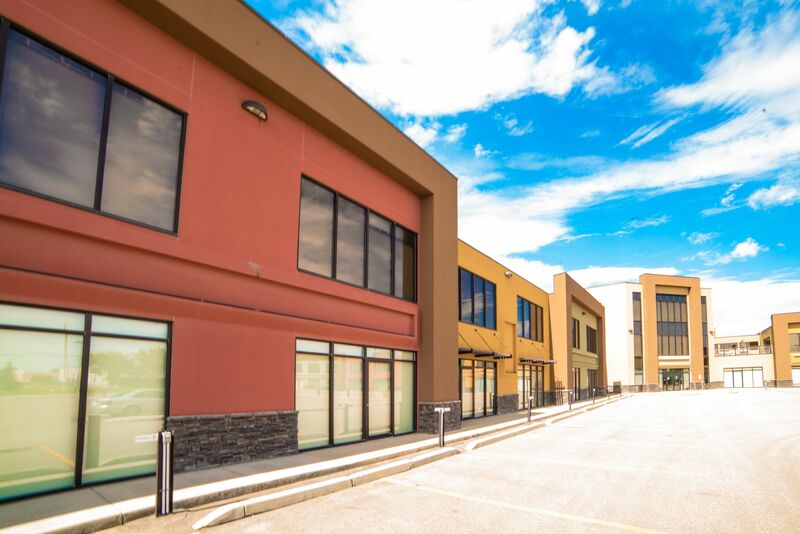 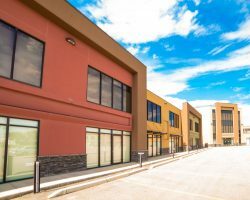 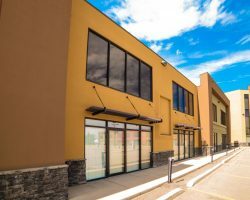 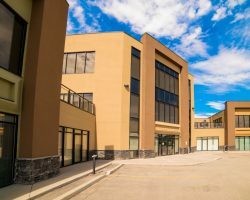 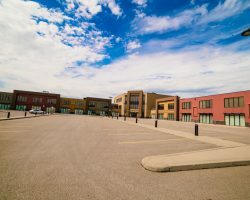 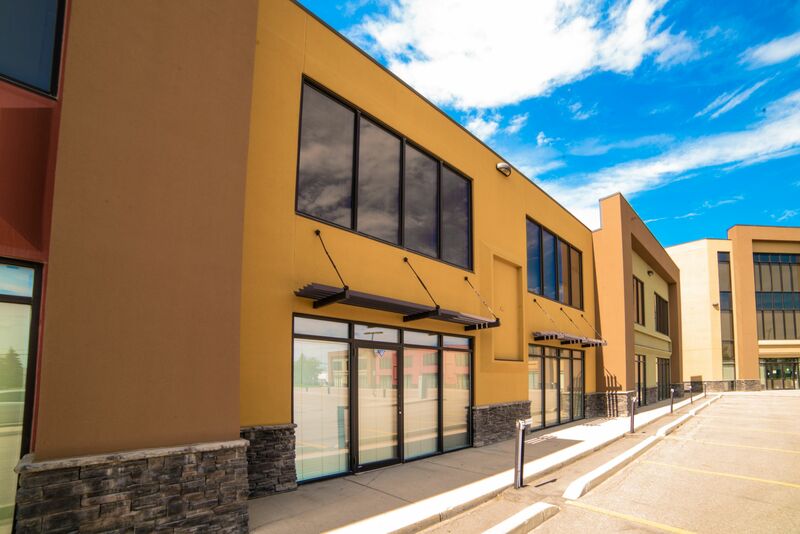 North 48 Commercial Centre comprises 64,147 square feet of leasable area and has 212 parking stalls for a ratio of 3.3 stalls per 1,000 square feet of leasable area.